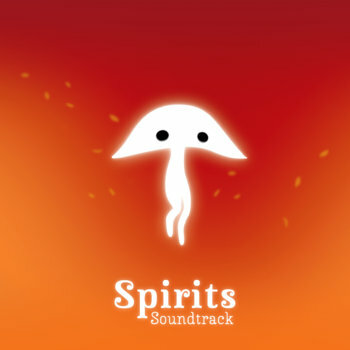 Spirits is an action-puzzle game for the iPad, iPhone and iPod touch, in which the players manipulate wind and level geometry to guide the Spirits towards the goal. Sound and music are done completely with orchestral musical instruments. In combination with the beautifully hand-drawn graphics this gives the game a unique poetic feel.